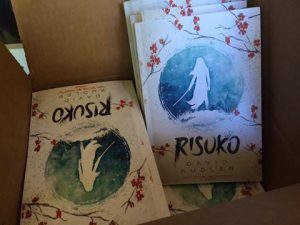 Release Day: Risuko is almost here! 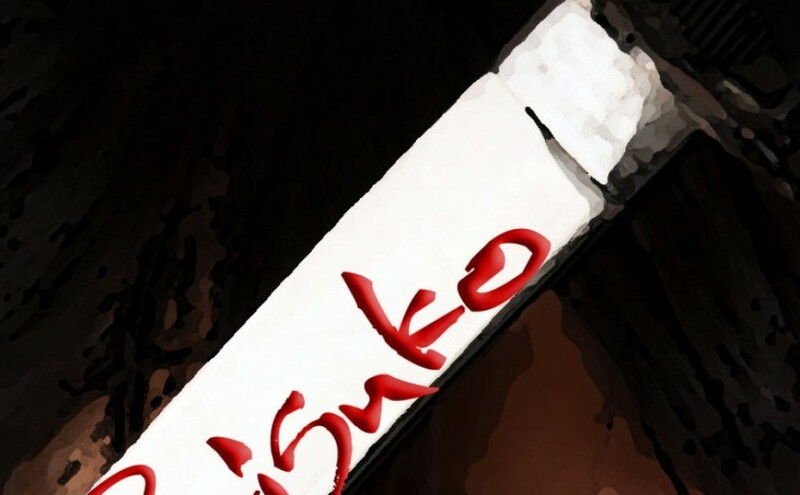 Release day for Risuko: A Kunoichi Tale is almost here! We’ve got lots of exciting news for you — and more on the way. 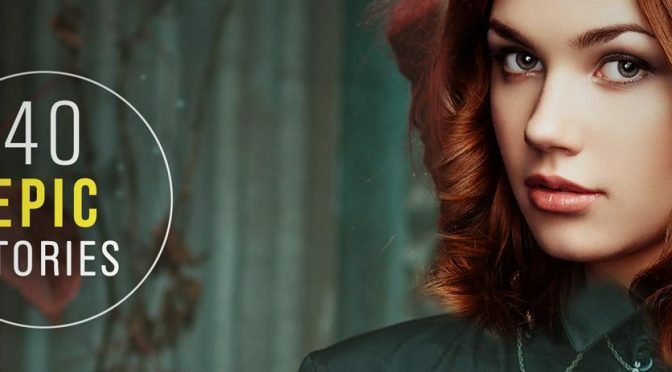 So keep checking on Risuko.net, Facebook, Tumblr, Instagram, and Twitter! 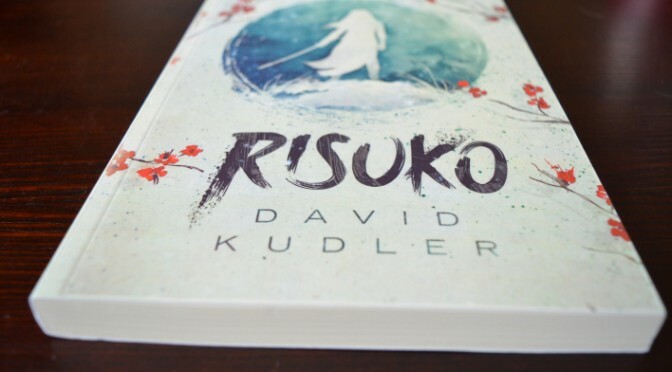 The first of the major reviewers, Kirkus Reviews, has given Risuko a glowing review! Cover Poll Advance Copy Winners! We’re so excited! We received hundreds of votes for our Risuko Cover Poll, and with your help have now chosen the final cover. If you know any of these folks, please congratulate them! 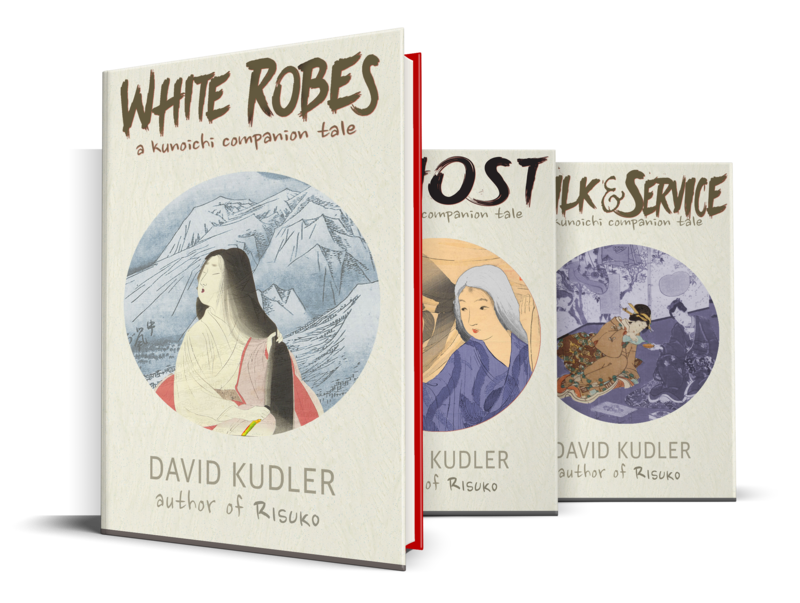 And if you’d like an advance copy of your own, you can always join the Risuko Beta Team. We’d love to send you a copy — and a gift certificate after you’ve told the author what you think of the book! Cover RevealgiveawaynewsraffleRisukosigned copywe need your help! 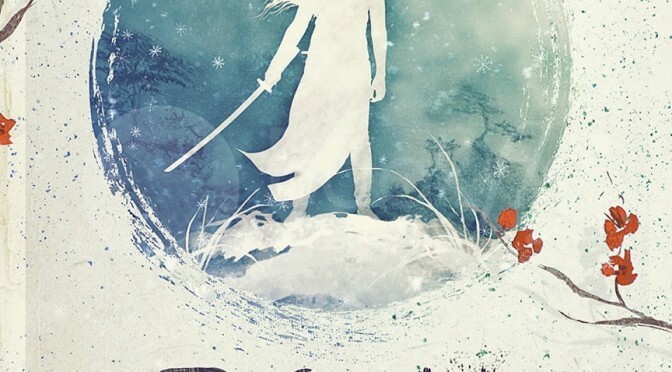 Vote for the final cover for Risuko and enter to win a copy! With your assistance, we’ve narrowed down the choice to three designs. One of these will be the final cover for Risuko: A Kunoichi Tale. artcoverdesigngiveawaynewspollrafflesigned copywe need your help! Welcome to Risuko’s New Home! 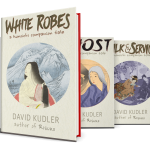 We’ve built this site in preparation for the upcoming publication of Risuko: A Kunoichi Tale by David Kudler, a young-adult historical adventure novel set in Japan during the century-long Sengoku or civil war. Check it it out and let us know what you think of Risuko’s new home!